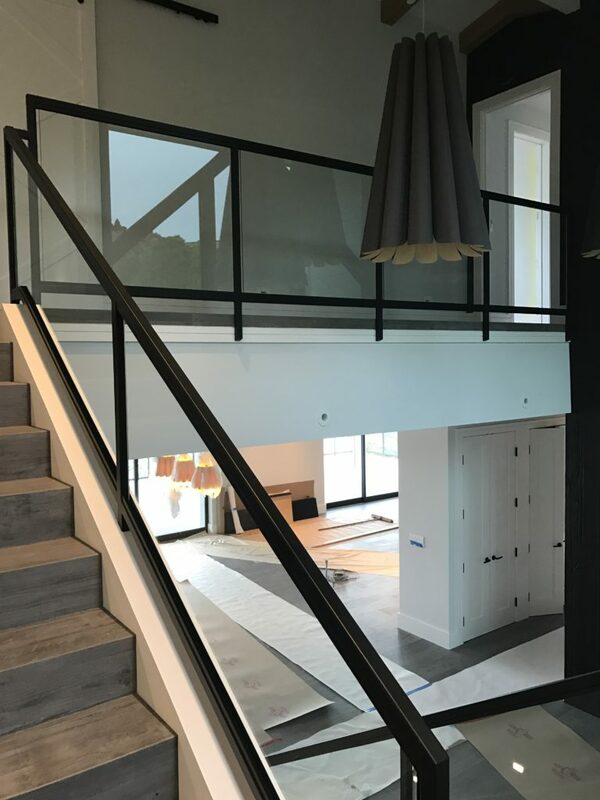 Custom Designed steel and Glass Railing for a project in Tiburon, Ca. 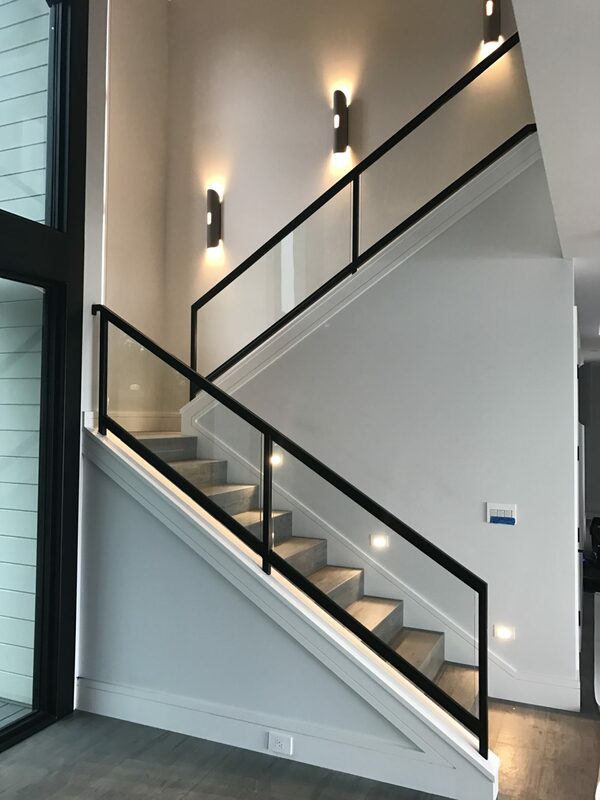 The frame was created by On Spot Welding using Tube Steel. 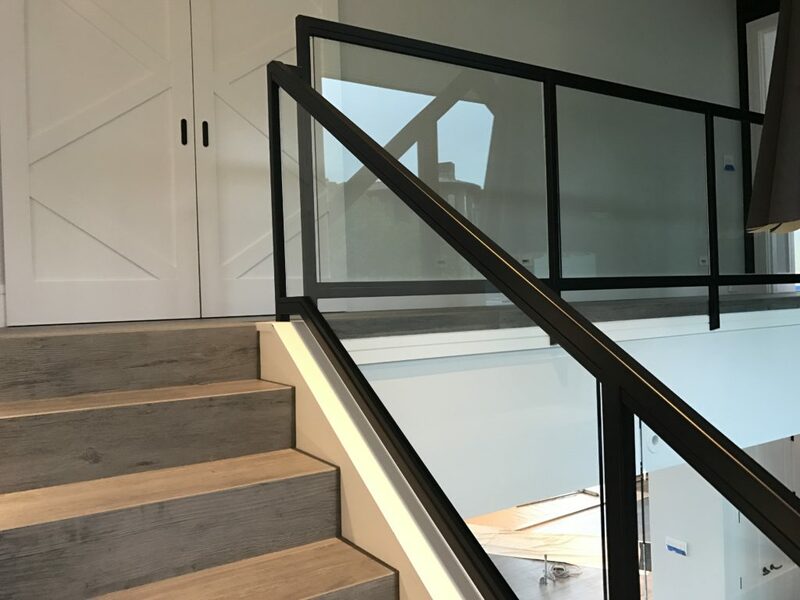 Old Town Glass supplied and installed clear tempered glass the glass into the framework.